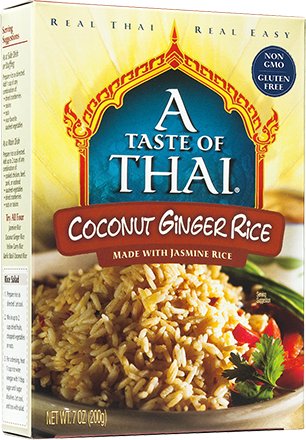 The classic Thai flavor of Coconut and Ginger combine in this delicious flavored rice. Great as a side or as an addition to salads. 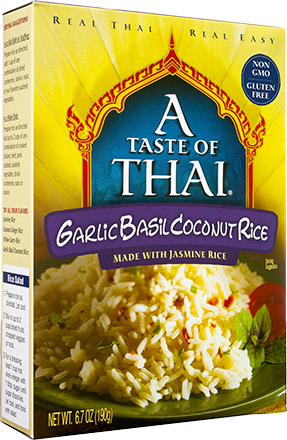 Our Jasmine Rice gets some added zip from Garlic, Basil, and other Thai spices. Makes a wonderful side or stuffing. The original, authentic Thai rice. Jasmine rice's aromatic flavor and soft texture makes it the perfect addition to any meal.